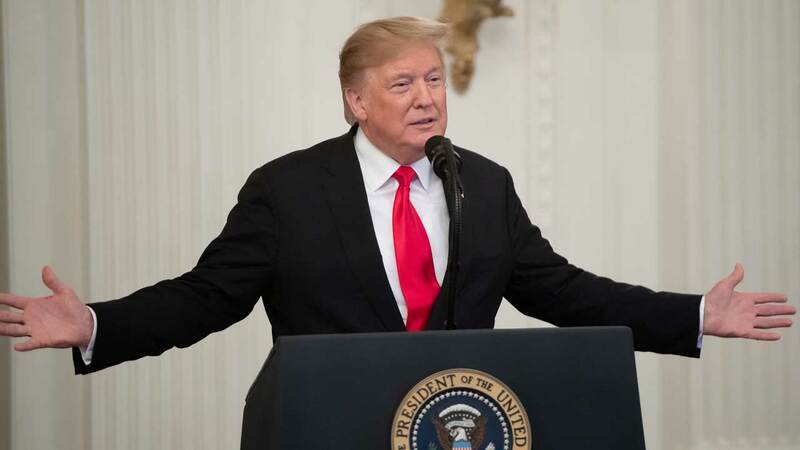 US President Donald Trump said Friday he is seriously considering funnelling detained illegal migrants into the self-declared sanctuary cities that oppose his tough immigration policies. “The Radical Left always seems to have an Open Borders, Open Arms policy –- so this should make them very happy!” he tweeted. The Washington Post revealed the proposal, which would mark a new flashpoint in the ever-growing political divide over immigration. Sanctuary cities are places where local authorities — usually Democratic-run — have refused to hand over undocumented immigrants for deportation. “Using human beings — including little children — as pawns in their warped game to perpetuate fear and demonize immigrants is despicable,” said Pelosi spokeswoman Ashley Etienne.